Please refer to our stock # 090132 when inquiring. Circa 1970's. In excellent condition. 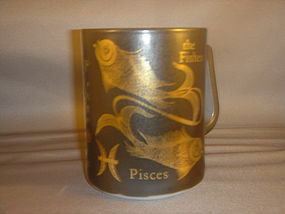 Pisces February 19 - March 20.